Observe, and learn. 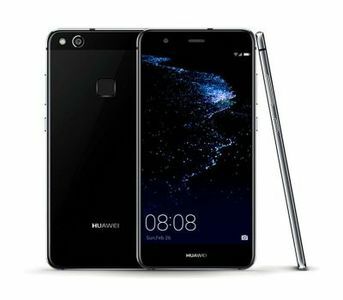 Huawei has released yet another smart phone over their extensive collection and lineups, and it is for you to decide whether the newly released Huawei P10 Lite is your smart phone or not. Because frankly, much of anything that the market has to offer is really worth your hard earned money, so better read this review closely for insight beyond your imaginations. 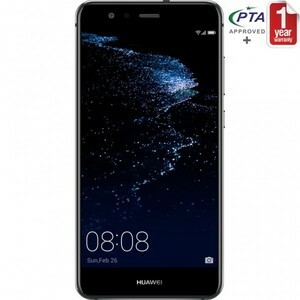 The Lowest price of Huawei P10 Lite in Pakistan is Rs. 28,699, and estimated average price is Rs. 32,419. The prices are collected from the best online stores in Pakistan like Shophive, Savers.pk, Buhatala.com, Farjazz.pk - updated Apr 2019. We live in a world that is full of opportunities, and yet, when you look at the options a bit more carefully, you come to realize that there really aren’t as many choices as you thought you had, and at the end of the day, you have to find your calling and make some decision and hope that it is the right choice. Similarly, in this sea of smart phones that are bombarded and renewed every year, there really isn’t much of anything that is worth your money, so why would you buy a budget smart phone? Because you have no other option of course! Let us then see whether or not the Huawei’s brand new Huawei P10 Lite is really what you need or is it just another option that deserves to be overlooked? What sets Huawei P10 Lite apart from all the other budget smart phones out there is the extremely gorgeous display; 1920 x 1080 resolution with a 424 pixel density with a good old 16:9 ratio, no trendy 18:9 for you! The display is a LTPS LCD IPS which means you will be delivered an extremely good shade of black and superb contrasts as well! However, its performance in the sunlight is quite average and if I might so, a little bit disappointing for the enthusiasts. As far as the design is concerned, Huawei P10 Lite happens to stand out here as well with its impressive work with the body; the colors really make it stand out, especially the blue one. There is a fingerprint sensor at the back, one camera with a power of 12MP that can record at 1080P, and a 3.5mm jack on top (quite an interesting place for the jack) and a USB port that has fast charging enabled (up to 18W). I guess that’s all you need to know about its design and oh, before I almost forget, there is no news about what protection they are using for the display and the front and back is glass and the frame is aluminum, so yeah. One thing is true; Huawei has tried to fit in as many attractive specifications on the paper as they can to attract the blind consumer. 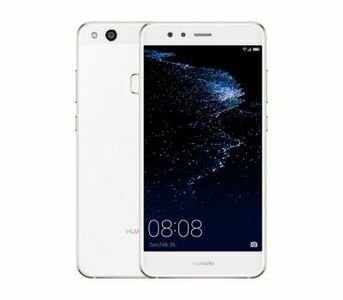 With this, Huawei P10 Lite has come into the market with HiSillicon Kirin 658; an octa core processor that offers 2.1GHz on 4 of its core and 1.7 on the remaining 4. The Huawei P10 Lite has 4 gigabytes of ram which means you can utilize it on heavy games and multi task as well without a worry in the world. Antutu has given it a score of 65K, which is quite decent for a smart phone in this range by a giant like Huawei, who has apparently pulled out quite an effort to make this device as relevant as possible. 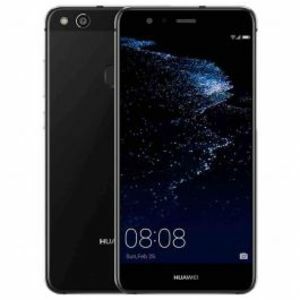 Huawei P10 Lite comes with a Mali T830 MP2 GPU that is here to do as much a budget device can do so crash test this beast with your PUBG and whatnot and see for yourself the potential of this bad boy. The storage on P10 Lite is 64GB and 4GB ram, whereas there is another variant that offers 32GB and 3GB of ram but tread carefully here if you are a power user. For the everyday user, both will do quite decently and they might not even see the difference between the two. Huawei P10 Lite has a camera of 12MP on the back, and 8MP on the front. While this may not be able to do justice to your selfies and the photographer inside you, but they had to cut costs somewhere! LED Flash, HDR, Panorama are some of the features you will find on the camera and the quality app that they have provided you with will allow you to customize your pictures as best as the photographer inside you allows so there is that. The battery on the Huawei P10 Lite is 3000mAh and supports fast charging so you will see yourself charging the P10 Lite from 0 to 37% in about 30 minutes which is still not good enough but well, good riddance to slow charging. It offers a hybrid sim slot and it includes Bluetooth, A-GPS, GLONASS, NFC and more. 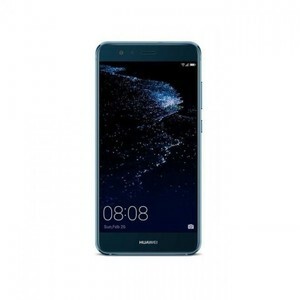 Huawei P10 Lite is a decent upgrade over the P9 Lite but if I were you, I’d either skip a generation or look for a better alternative at this price range. 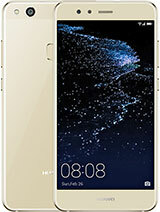 On its own however, Huawei P10 Lite has achieved much of what it was set out to accomplish and deliver a decent performance and aesthetics for everyone. So if you are a Huawei fan but on a budget, this is worth your consideration but in case of a power user or an enthusiast, steer clear!